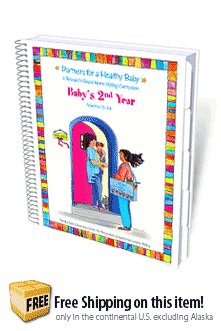 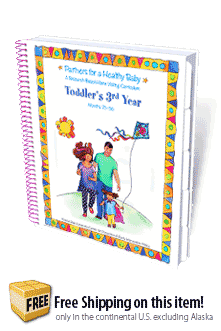 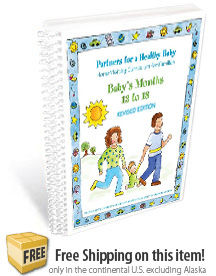 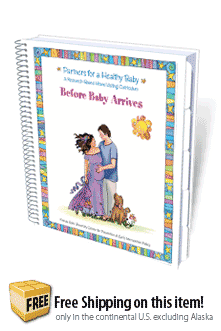 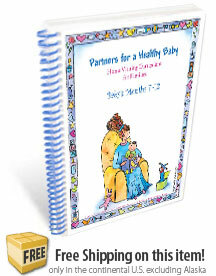 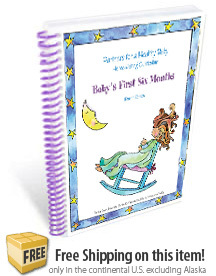 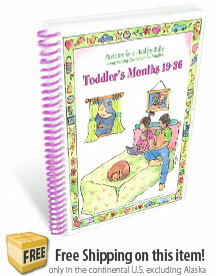 The Partners for a Healthy Baby curriculum brings together all the information that home visitors need to work with expectant families and families with young children. 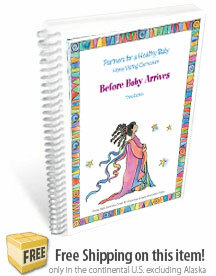 This evidenced-based series stresses the importance of prenatal and early childhood development and the power of early family relationships. 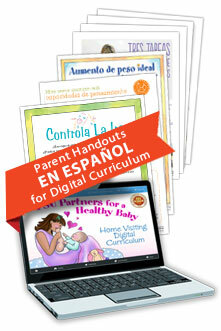 Add Spanish versions of the Parent Handouts to a Digital Curriculum License.